There’s a children’s song about an old woman who swallowed a fly. To solve her swallowed fly problem, she proceeds to swallow larger animals, from spiders to rats to cats to dogs and so on until she swallows enough stuff to explode and all the animals come running out of her digestive tract, presumably covered in stomach acid and entrails. The moral of that song is don’t make your problems worse by introducing a cure that’s more troublesome than the problem (also, don’t swallow things). 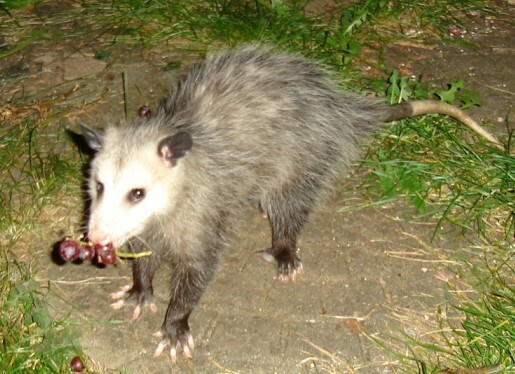 The government of New York City didn’t listen, because to combat the rat problem in Brooklyn, they introduced opossums; now the opossums are a bigger problem than the rats!